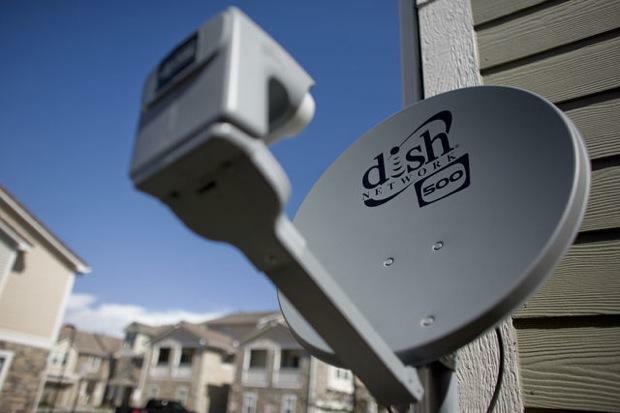 Looks like some headway is being made to refresh the stale old pay-TV model: Dish Network is said to be in talks with networks like MTV about making their live content available via an online-only package. Industry pundits are closely watching this situation, because if the company succeeds, it could radically change the way the whole cable/satellite TV game is being played. Cable operators and satellite providers often force enormous, expensive channel packages down subscribers' throats, far more than many people want or need. Sure, several, like Comcast/Xfinity, do offer streaming, but not live and not without a traditional pay-TV subscription. And why should they? They don't relish the thought of disbanding their existing models, as it could shake the foundation of their current advertising structures. But one major player making a push in that direction could topple this house of cards, forcing the hand of reluctant competitors to come up with more innovative solutions. The public — particularly the younger segment — is already showing a penchant for streaming. Xfinity is very popular, as are HBO and CNN's online programming. The whole "TV Everywhere" campaign is seen as a big step forward, but it's still a compromise, since it requires that viewers have TV subscriptions for access. Then there are Netflix and Hulu, the veritable kings of video streaming. Their pricing and ubiquity have fired up enormous fanbases, despite the fact that their limited programming includes no live broadcasts. There's a window of opportunity here, but only if Dish or another operator has the guts to step into this space. It's very tricky business that requires multiple back-end deals, rights negotiations and, of course, an accepted online viewership–accounting practice for advertising — Nielson's metrics for streaming aren't the same as for TV viewership — but the time is definitely ripe for someone to step up and offer what few others can/will. If offered, would you subscribe for streaming-only live broadcast channels? What if it was at a reduced price?